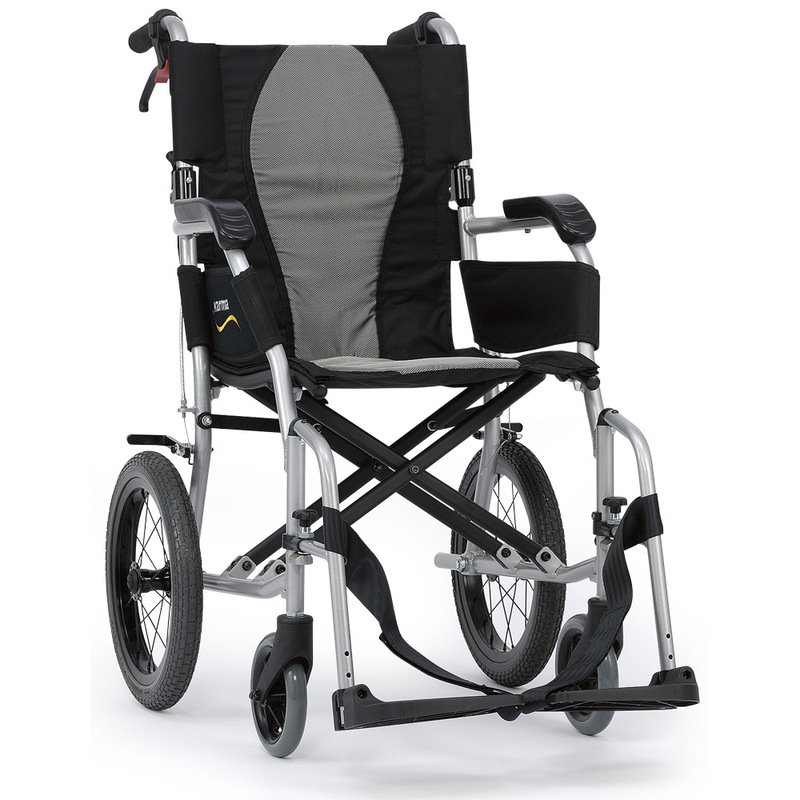 The Karma Eagle Transit II is a light weight, durable and reliable manual wheelchair that makes it the right choice for both user and carer. 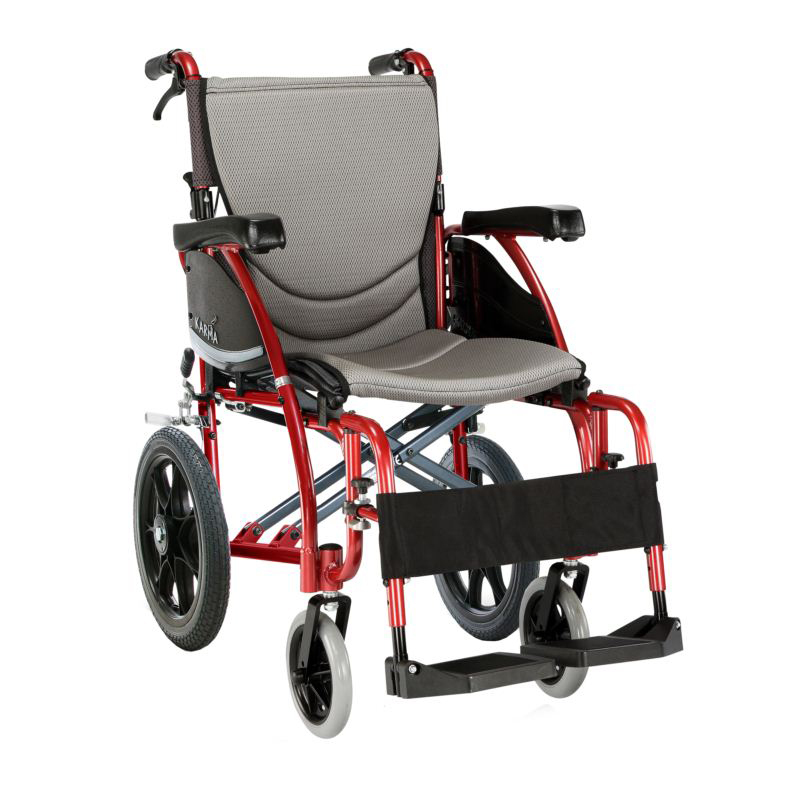 The Transit II is the attendant-propelled version of the Karma Eagle and offers and impressive range of standard features and customisation. 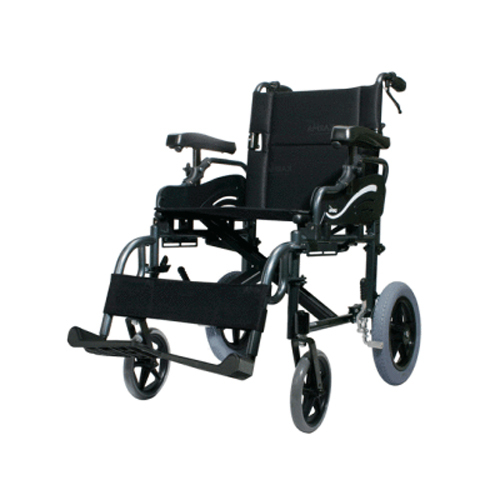 A strong transport wheelchair with swing-away armrest and detachable footrest allows the user to enter and exit with ease. 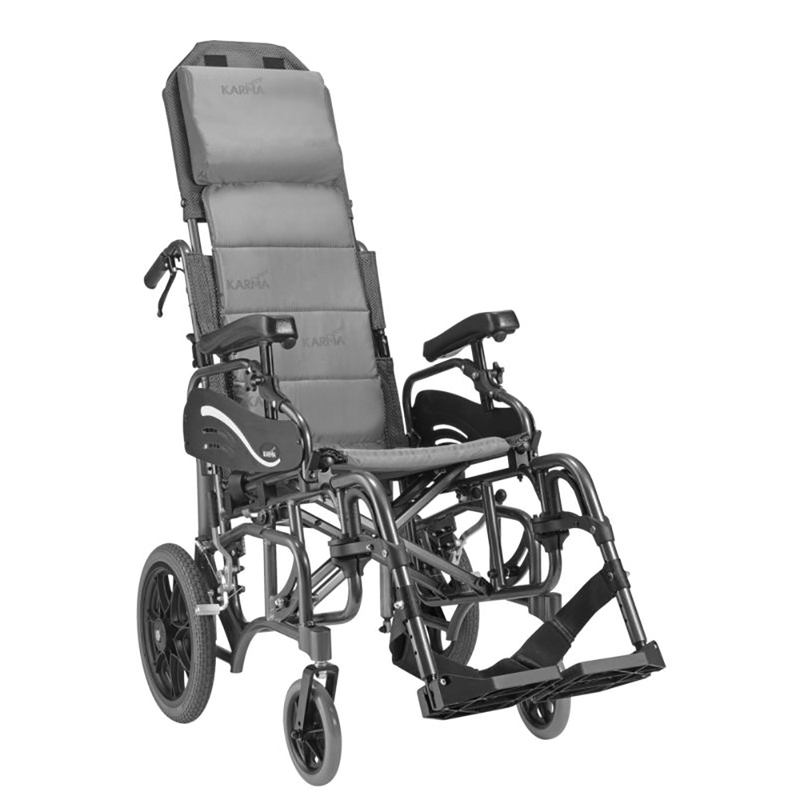 The use of aircraft-grade materials and the unique designs of cross bars and link bars provide this model with outstanding strength.